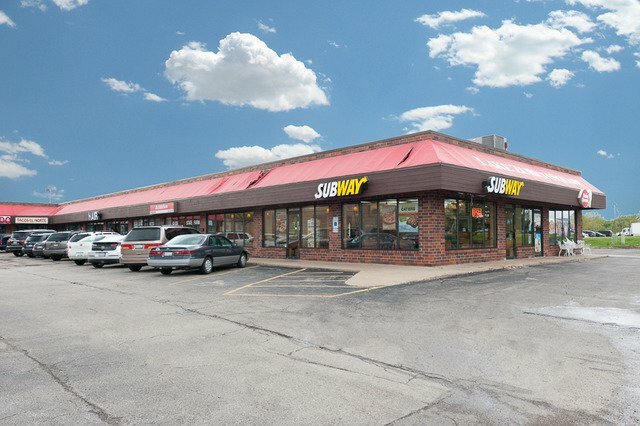 Property is situated in very busy business district in Lake Zurich. Long term tenants with successful businesses! Check the redevelopment plans in the surrounding area. One(1) 1,234 SqFt space is available for lease. Listing courtesy of Partners 4U Realty Inc..